Enjoy the increased snarl from your engine and hear the turbo spool more clearly with the addition of the COBB Tuning Carbon Fiber Big SF Intake system. 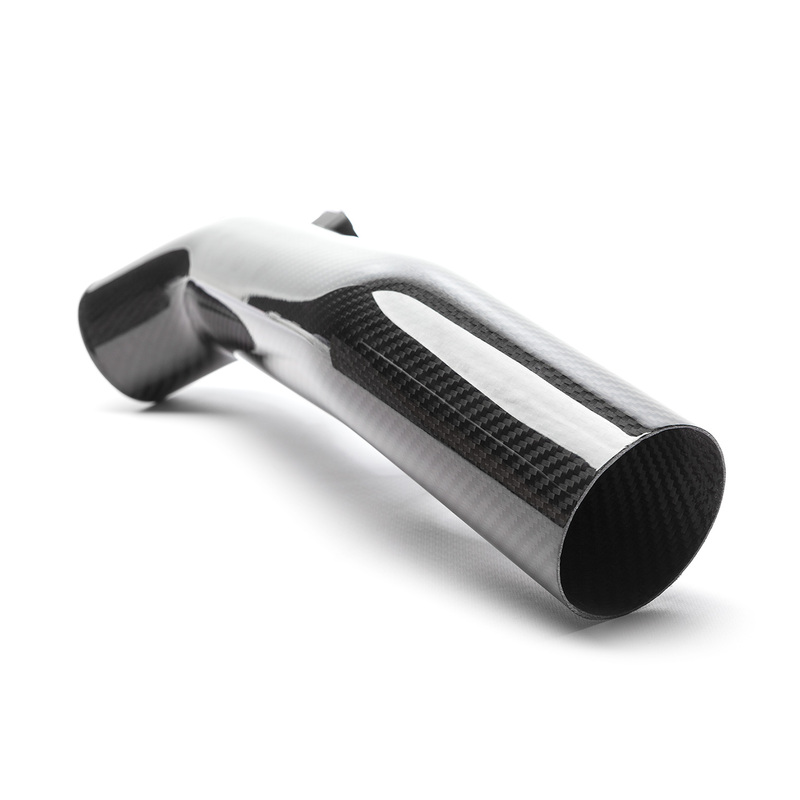 Turbocharger induction noise and bypass valve venting sound is much more audible using this intake system. The COBB Tuning Carbon Fiber Big SF Intake was designed to be easy to install without having to modify your car or remove the bumper skin. 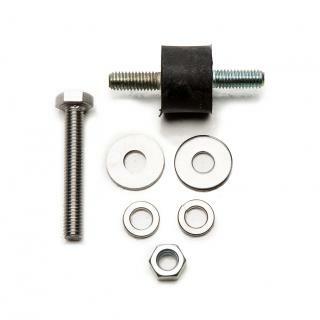 Installation requires no cutting or trimming or removal of the bumper skin or bumper support and can be completed with simple hand tools. 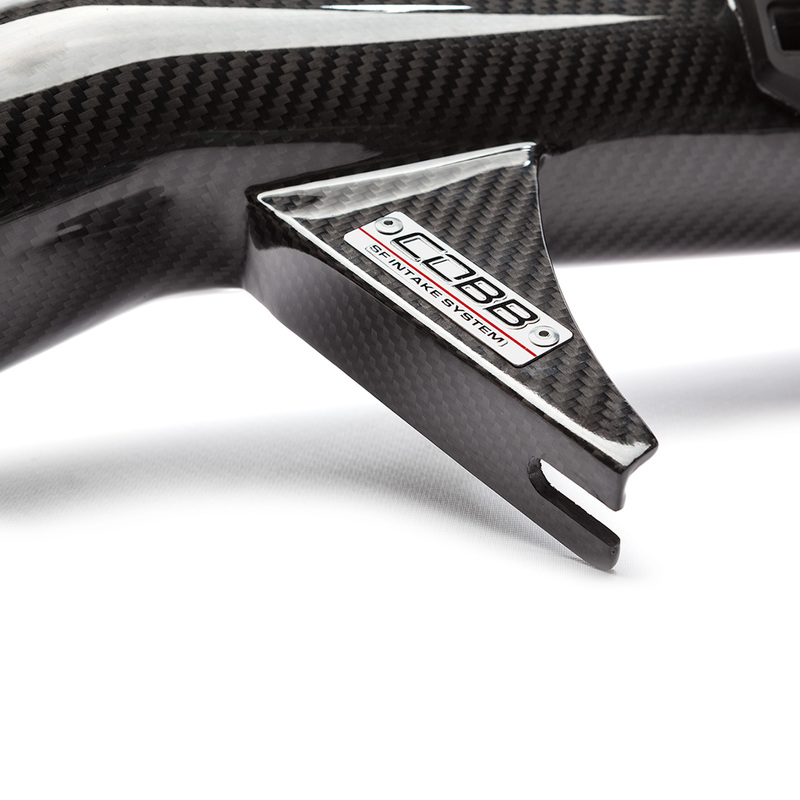 Simply remove the stock airbox and bolt the Carbon Fiber Big SF intake into place in just minutes! 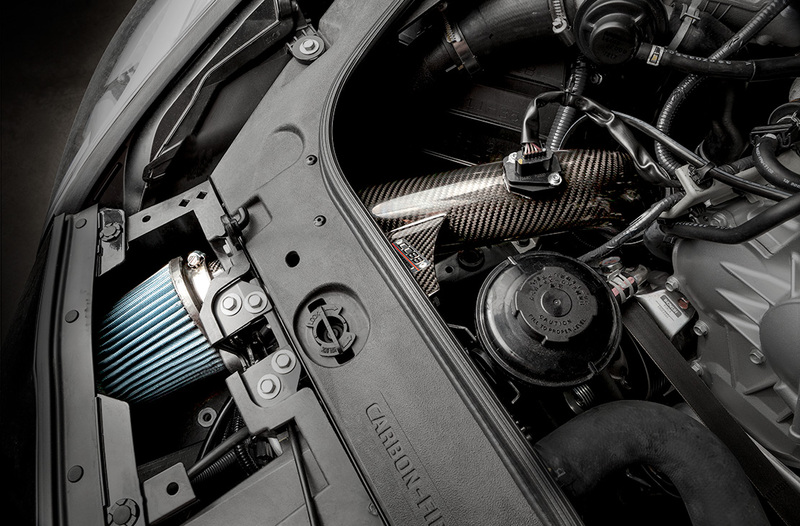 Constructed of 3.0-inch diameter carbon fiber tubing with K&N cone filter elements and 3-ply silicone couplers, the Big SF Intake System opens the door to huge power gains, but is equally at home on a stock GT-R using our Big SF Off-The-Shelf maps. Excellent starting point for those that intend significant upgrades down the road. 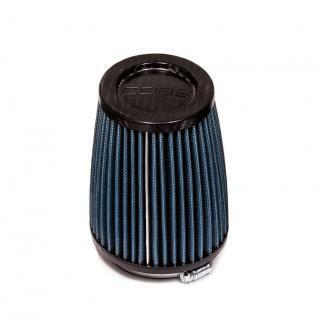 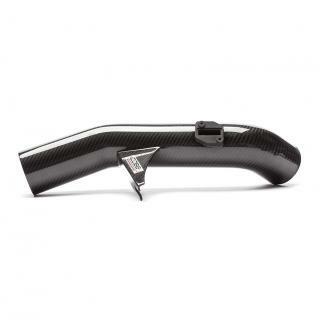 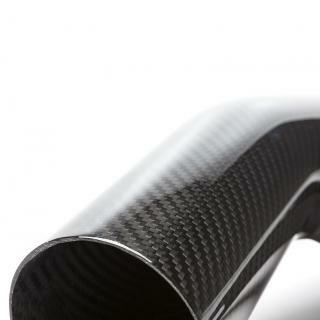 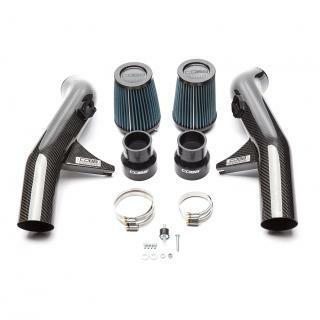 Nissan Carbon Fiber Big SF Intake System GT-R 2008-2018 is rated 5.0 out of 5 by 1.